> Ritner Bridge dates from 1927, as does the song: "Ain't she sweet... see her stretching across the creek... Let's all sing that!... I ask you very confidentially..."
June 25, Wed: (Tru & Wes) Party/Dance for Regional Center on Deafness, Monmouth. 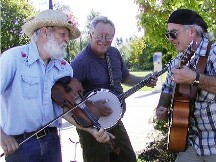 July 19, Sat: True West Band, Block Party for Democrats, West Salem, c/o Alan Holland; esp. labor songs, Guthrie, peace! 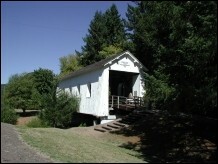 Jul 26, Sat: Barn Dance at Champoeg State Park, 6-8 pm; in the old barn near the Visitors Center; music by Worn Out Shoes. Aug 8-18: in Door County, Wisconsin... lots of music! 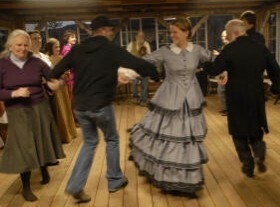 Nov. 1, Sat: (tru calling, with Guthrie C&W mob) Square Dance, Guthrie Park, Dallas, 7-10 pm. Dec 7, Sat: (w/ Tim Crosby & Brad Johnson): for Civil War Reenactment, Keizer. Dec 12 is the date for Guadelupe. 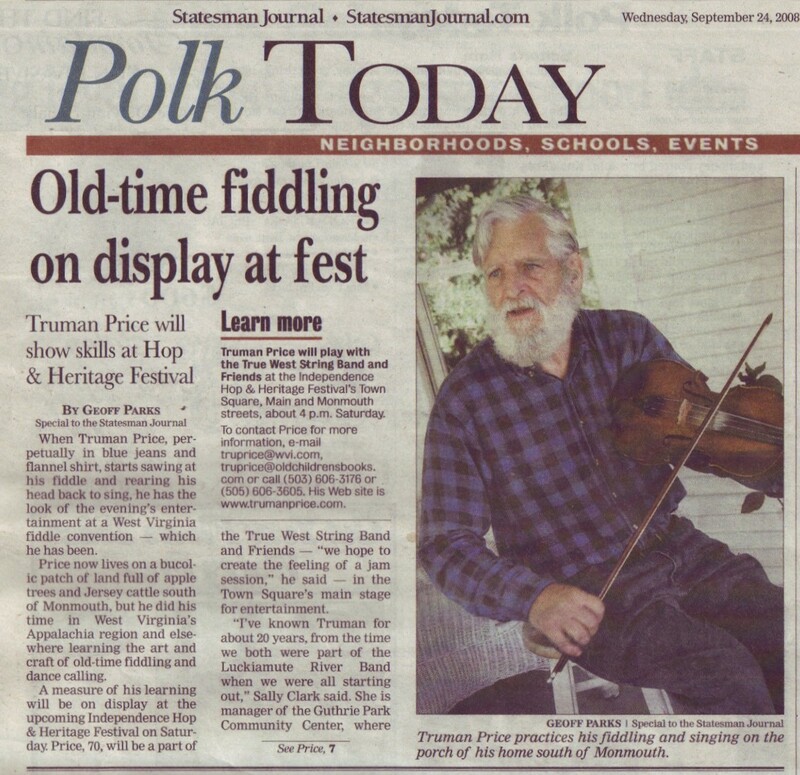 There may be performances Saturday and/or Sunday - contact me for the exact schedule as the time draws near.